While walking around the streets of Almaty, Kazakhstan here’s a story I was told. 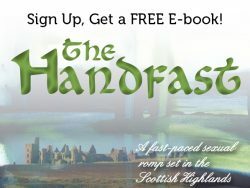 It’s about Uzbekistan, not Kazakhstan – but, after all, Uzbekistan is next door, and the story is a good one. It’s also recent enough to recount here. Gulnara Karimova is the daughter of Islam Karimov, the leader of Uzbekistan from 1989 to his death in 2016. 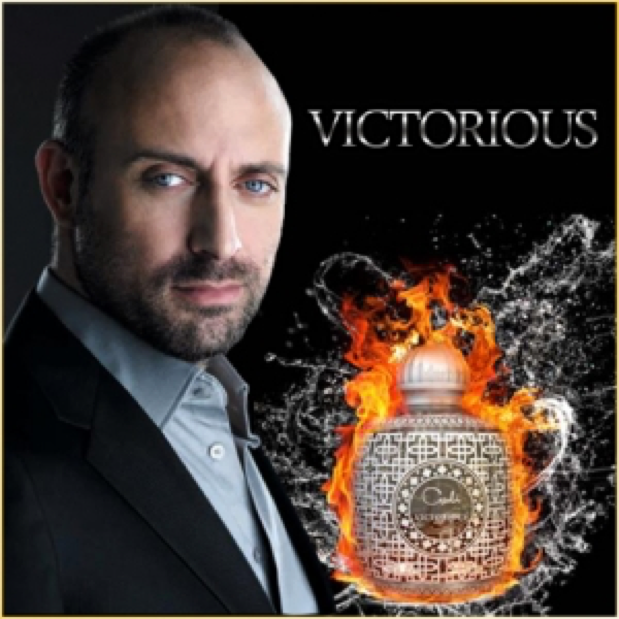 2012 – launches fragrances Victorious for men and Mysterieuse for women. She also has time to get married in 1991 and to have two children, a son (1992) and a daughter (1998), although the marriage begins to break down in 2001. Okay, end of the accomplishments. She was long considered a possible successor to her father and was generally regarded as a glamorous Central Asian princess, releasing pop songs and jewelry collections … and hasn’t been seen or heard from in the past few years. Her last tweet was in November 2013, and she has not been online since February 2014. 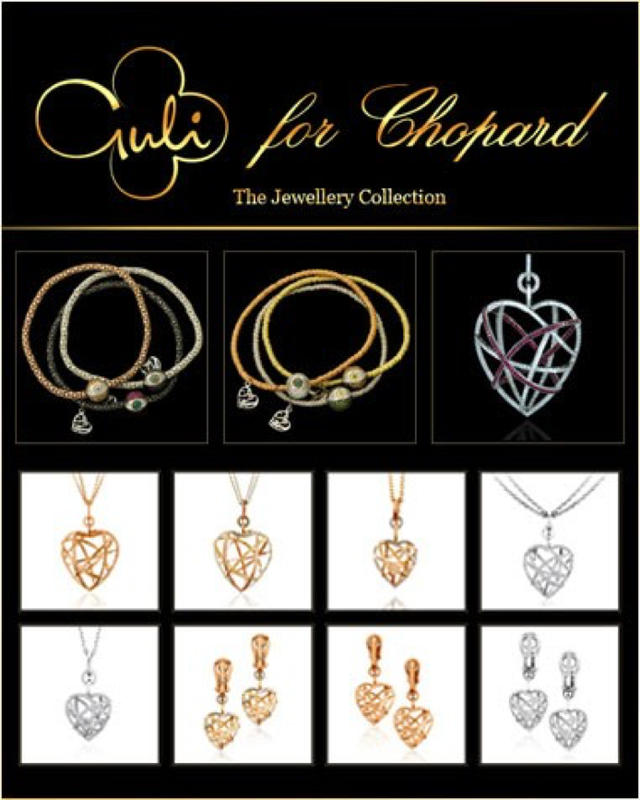 In 2012 the Swiss began a probe of her associates’ money-laundering activities. By 2014 it had extended to include Karimova. During the same time she also attracted the notice of Swedish authorities and was implicated in the biggest case of corruption in Swedish history. In 2014 Karimova was placed under house arrest in Uzbekistan along with her daughter. It is said she fell afoul of her strongman father when she started to criticize his top security man, whereupon her businesses and TV stations were closed and her associates arrested. 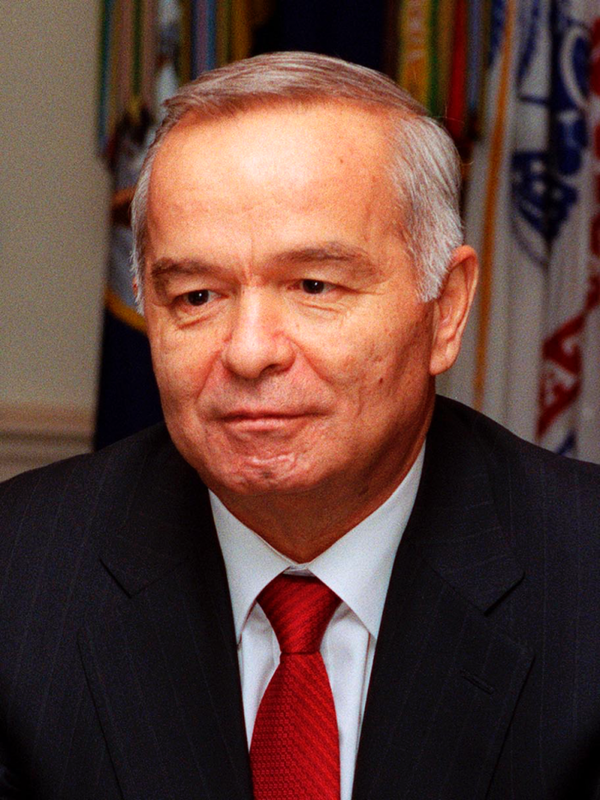 President Islam Karimov died on September 2, 2016. 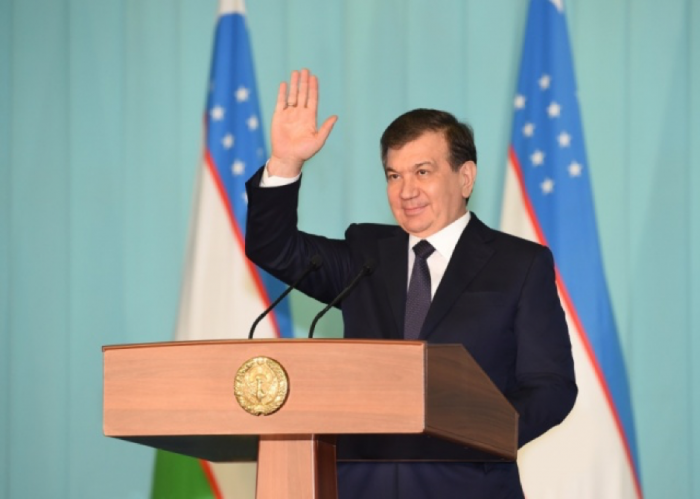 In early December 2016 Shavkat Mirziyoyev was elected President. A Central Asian news agency reported that Karimova was poisoned and died in November 2016 but those reports have not been corroborated. These days, rumor has it that she is alive and incarcerated in a mental hospital. Her daughter is also rumored to be in need of medical help for a heart condition. Her son lives in London and cannot now travel to Uzbekistan without risk to his safety. In December 2016 he made a public call to make his mother’s whereabouts known. 2) There’s a Kleptocracy Asset Recovery Initiative? Who knew! 3) Being a close relative of a strong ruler in this part of the world is sometimes a very tough gig. 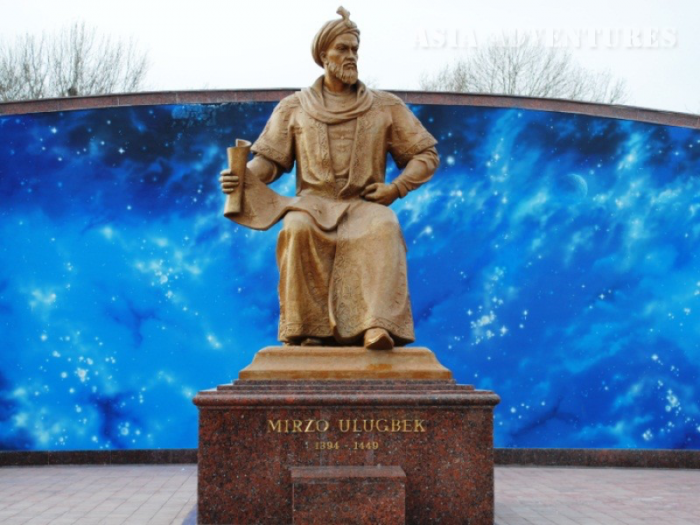 I remember the story my guide in Uzbekistan told me about Ulugh Beg (1394-1449), a Great Sultan in Uzbekistan’s illustrious history. Long story short, he ended up being beheaded by his oldest son.